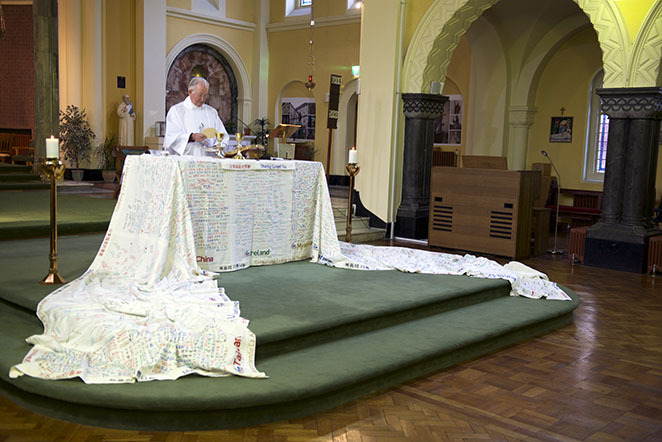 The Columban Centenary Pilgrim Altar Cloth is made up of 14 sections. 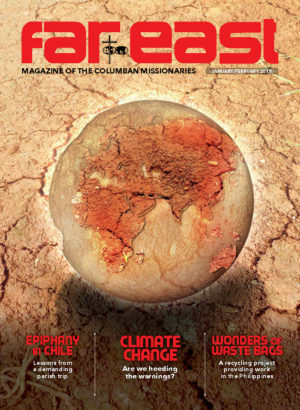 It was signed by Columbans, lay missionaries, coworkers, supporters and friends. 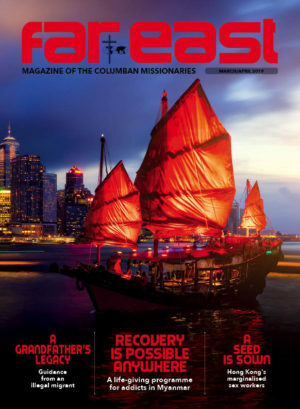 As part of the celebrations for the Centenary, it travelled to every country where Columbans work.